Traffic jams are interesting phenomena. While we tend to think of them as the result of car crashes (and sometimes they are), far more often they're a subtle outgrowth of the way we drive, and how we apply our brakes. Humans often overreact to small changes in traffic flow, and that reaction cascades into a massive slowdown. 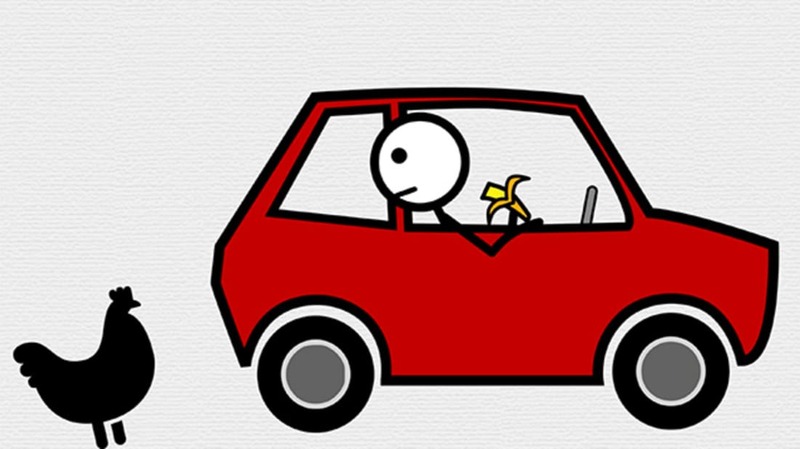 In the video below, CGP Grey illustrates how traffic works, and why humans are typically bad at managing traffic flow. If you're interested in this, there's a lively discussion thread on Reddit talking about this whole business.